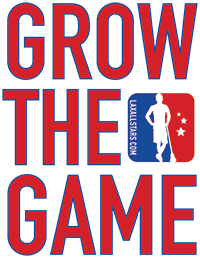 Editor’s note: Please welcome GameChanger (and coach John Galloway) to LaxAllStars! GameChanger has developed an amazing new app called Team Manager, which we encourage every lacrosse team administrator to try. 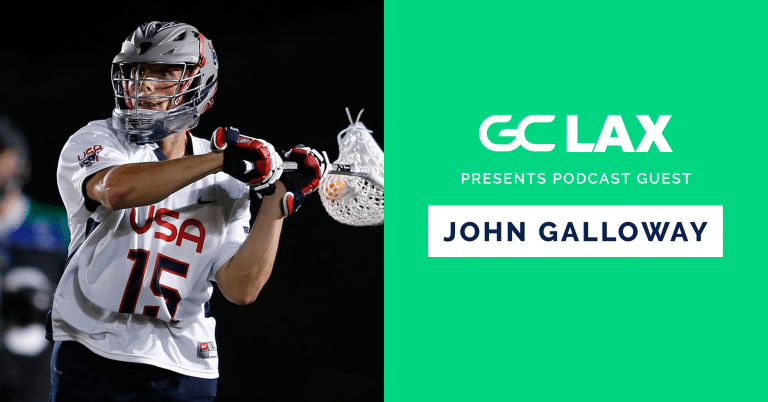 The folks at GC love lacrosse, and we’re pumped to have them on board as our partner. We hope you enjoy their podcast! John Galloway is on his second season as the head coach of Jacksonville Men’s Lacrosse. Coach Galloway was a goal tender at Syracuse University. He has a NCAA record of 59 wins. He was the first 2 time First Team All-American goalie in Syracuse history. He’s also the first goalie in NCAA history to win a national championship in his freshman and sophomore year. So far during his Major League Lacrosse career, he was named Rookie of the year for the Rochester Rattlers and Goalie of the Year in 2014. He’s also an MLL All-Star and a member of the 2014 and 2018 US National Team. He started off his coaching career at Providence University, where he helped their goalie become the Big East goaltender of the year and All-Big East First team honors. That was the first time in program history that someone from Providence earned that honor. In this convo we talk about things like how he’s trying to establish a strong culture at JU, how he prepares his team week in and week out, and much more. This is a great conversation for young coaches who are trying to build a strong culture and set the tone for their program. Here’s my interview with Coach Galloway. Be sure to follow us on twitter, @GCSports. And, if you’re a coach, a parent or you run a travel or club team, check out GameChanger Team Manager in the app store. Its the essential, all-in-one, scheduling and communication app for lacrosse coaches and parents. Unlike other team apps, GameChanger Team Manager is free, easy to use, and doesn’t serve ads. Learn more at GC.com/TeamManager.